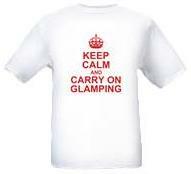 We have a variety of products and glamping merchandise available to make your stay more fun or so you can take the memories of your stay home with you. 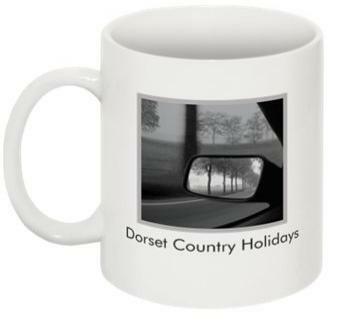 Whether your looking for something to use whilst staying with us, a gift as a memento for one of your group before you finishes your stay, something to use at home or in the officer, we have a large choice of fun classic and favourite designs; from customisable goods to glamping T-shirts, glamping mugs and glamping key rings and even post cards, there's something to suit every budget and with prices from twenty-five pence our Glamping merchandise has something to suit all budgets. 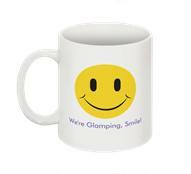 The classic smiley "smile, we're glamping mug"
All products can either be pre-ordered before you stay with us and added to your balance or bought once you have arrived on site. Pre-orders will be waiting in your accommodation for you or can be discretely delivered if you wish them to be a surprise. 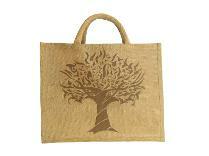 Please note that we do not sell merchandise over the internet. 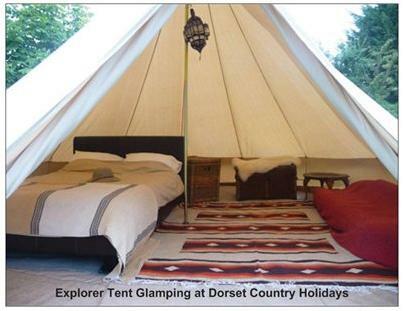 Unique to Dorset Country Holidays Glamping. Each of these specially commissioned silent valets is handmade for our guests use. 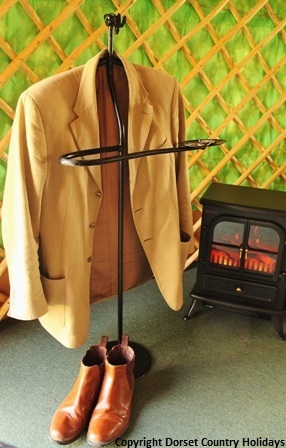 Hang your jacket, coat, trousers or jeans and even have place too for your keys and change. You can even hang your hat on the rams head top piece. 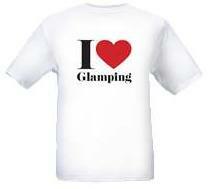 We like them so much that we have equipped our glamping accommodation with them too!